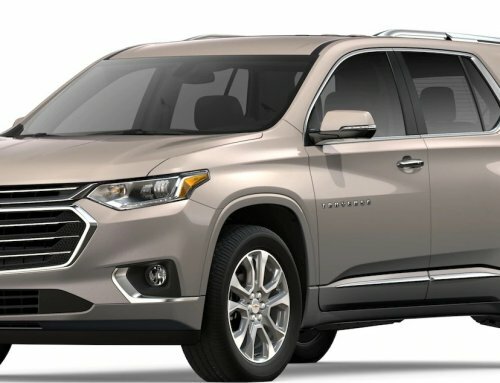 Chevrolet has been manufacturing high quality vehicles for over 100 years, and one of their most impressive options on the market right now is the Trax. 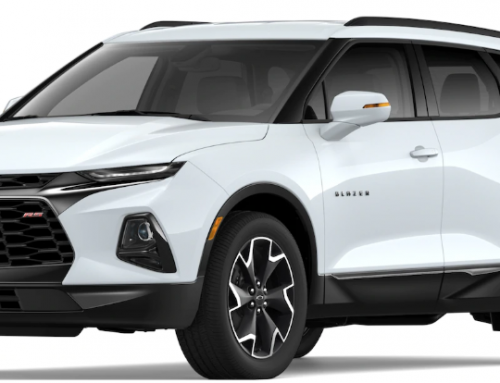 This subcompact crossover combines everything you would want from a car and a sport utility vehicle into one attractive package. This versatility makes it an excellent choice for almost everyone looking to purchase a new vehicle. These are the eight best reasons to buy the new Chevrolet Trax. Chevrolet has been able to succeed for so long because they make vehicles that are affordable for a working class family, and that is exactly what you will get with the Trax. You will be able to buy this excellent subcompact crossover for approximately $21,000. That is far less than most of the other options in its vehicle category. 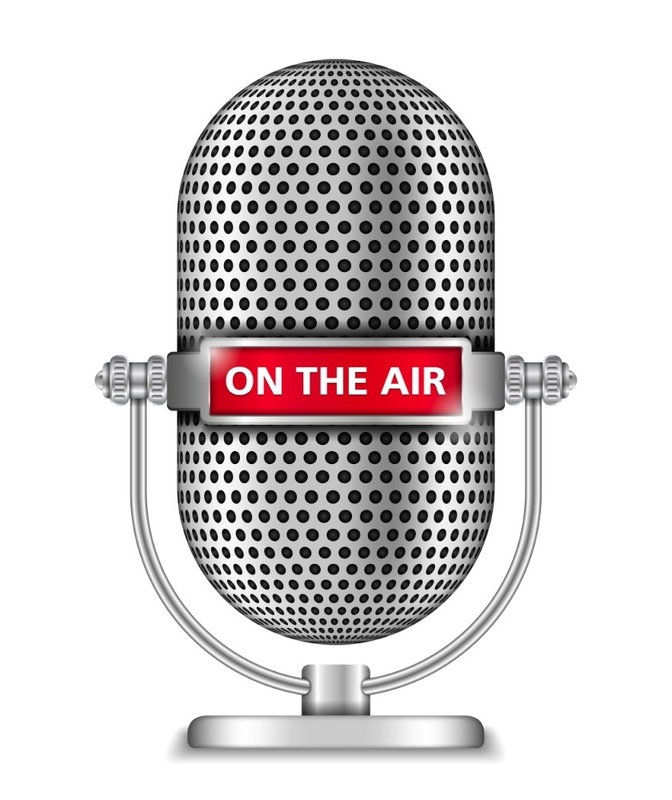 You will also not have to sacrifice anything important in order to get this affordable price. Nobody wants to hemorrhage money at the gas pump every week after buying a new vehicle. Luckily, the Trax is able to provide the excellent gas mileage of a small car despite being a sport utility vehicle. 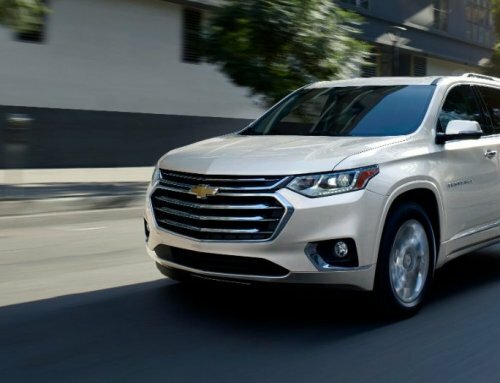 You will get an estimated fuel efficiency of approximately 26 miles per gallon in the city and 33 miles per gallon on the highway when driving the this crossover from Chevy. After factoring in the 14-gallon gas tank, you will be able to drive more than 400 miles without having to stop at the gas station. Upgrading from a compact sedan can be somewhat intimidating, but the new Trax will handle as well as every car you have ever driven. The state-of-the-art steering and suspension system will help you easily navigate sharp turns. The 17.7-inch turning radius will make it very easy to get into the tightest parking spaces. You will also not have to worry about driving in bad weather. The all-wheel drive powertrain will keep you safe when driving in heavy rain or snow. This may be an affordable crossover, but that does not mean you will be lacking features. There are a plethora of features that will make you feel like you are driving a luxury SUV. The LCD touchscreen infotainment system, Bluetooth compatibility and voice recognition software will let you manage your phone calls, navigation and music without ever taking your eyes off the road. A few of the other key features are the speed-sensitive speakers, adjustable cargo space and cruise control. Since you will be driving it every day for foreseeable future, it does not make a lot of sense to buy a new vehicle that you find unattractive. While it may not be the flashiest vehicle on the road, the new Chevrolet Trax has an extremely attractive and sleek exterior. 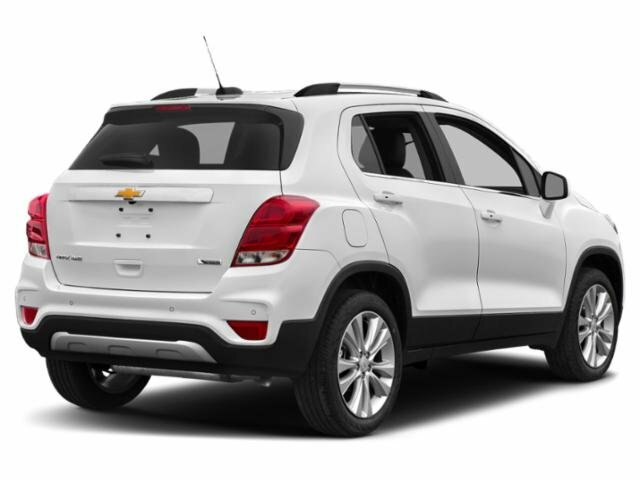 If you are looking to get a traditional design with your new subcompact crossover, then you will fall in love with the Trax. A few sporty upgrades to the windows, tires and seats are also available if you want to add a little extra style to your new SUV. It is impossible to predict what will happen when you are driving on a busy road. The unpredictable nature of driving means that you should always strive to get a strong warranty with your new vehicle purchase. You will be protected against the unexpected when buying the Trax thanks to Chevrolet’s competitive warranty. Your new crossover will be covered with a bumper-to-bumper warranty that lasts up to 36 months or 36,000 miles. You will also get unlimited free maintenance for two years and road side assistance for five years. While the Chevrolet Trax may be one of the smallest crossover sport utility vehicles on the market right now, that does not mean you will have to sacrifice comfort. The front passengers will have roughly 40 inches of leg and head room. The backseat passengers will only have two less inches of space. This is plenty of room to comfortably seat all five occupants. The driver can expect to get a few extra comfort features. The bucket driver’s seat comes equipped with extra cushioning and lumbar support to help make driving an ease. Chevrolet takes the extra effort to ensure all of their vehicles are equipped with the latest safety features. The long list of safety features found in the new Trax will help you avoid an accident while also protecting you if a collision does occur. 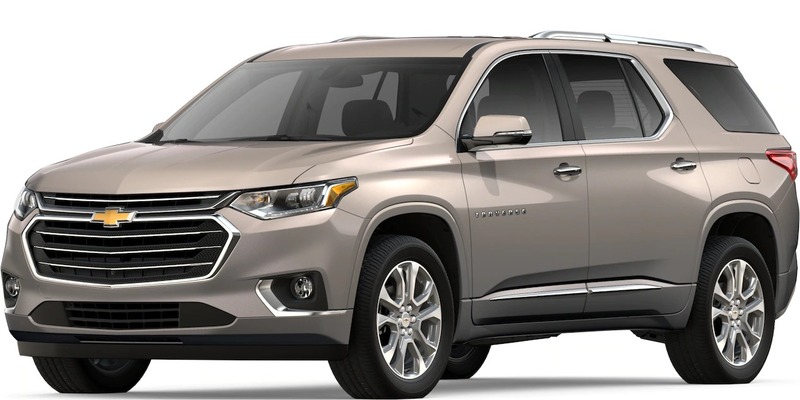 A few of the important safety features offered in the crossover are eight airbags, traction control, electronic stability system, brake assisting and a low tire pressure warning. All of this helped the Trax earned a perfect crash test rating from the National Highway Traffic Safety Administration and the Insurance Institute for Highway Safety.